To, P, and Dressler, W., (2019). 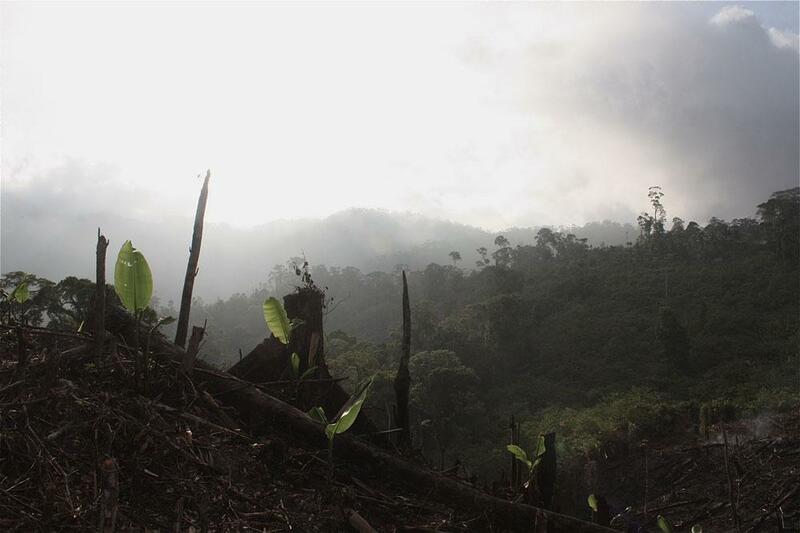 Rethinking ‘Success’: The politics of payment for forest ecosystem services in Vietnam. Land Use Policy 81: 582-593. Dressler, W. , Fletcher, R., & Fabinyi, M. (2018). Value from Ruin? Governing Speculative Conservation in Ruptured Landscapes. TRaNS: Trans-Regional and-National Studies of Southeast Asia, 6(1): 73-99. Fabinyi, M., Dressler, W., and Pido, M., (in press, 2017). Fish, Trade and Food Security: Moving beyond 'Availability' Discourse in Marine Conservation. Human Ecology. Dressler, W. and McDermott, M. (2010). Indigenous Peoples and Migrants: Social Categories, Rights, and Policies for Protected Areas in the Philippine Uplands. Journal of Sustainable Forestry, Vol. 29(2): 328-361. Dressler, W. and Babidge, S. (2010). Identity, Difference and Development. International Studies Association Compendium. Oxford: Blackwell Press. Novellino, D. and Dressler, W. (2010). The Role of ‘Hybrid’ NGOs in the Conservation and Development of Palawan Island, the Philippines. Society and Natural Resources. Vol. 2 (23): 165-180. Cramb, R.A., Colfer, C.J.P., Dressler, W., Laungaramsri, P., Le Quang Trung, Mulyoutami, E., Peluso, N.L., and Wadley, R.L. (2009). Swidden transformations and rural livelihoods in Southeast Asia. Human Ecology. Vol. 3 (37): 323-346. Mertz, O., Leisz, S., Heinimann, A. Rerkasem, K. T., Dressler, W., Pham, V.C., Schmidt-Vogt, D., Colfer, C., Epprecht, M., Padoch, C. Potter, L. (2009). Who counts? Demography of swidden cultivators in Southeast Asia. Human Ecology. Vol. 3(37): 281-289. Dressler, W. (2009) Reinforcing Local Inequity and Resistance through Community-based Conservation on Palawan Island, the Philippines. In Turner, S. and Caouette, D. (eds) Agrarian Angst and Rural Resistance in Contemporary Southeast Asia. Routledge Press.